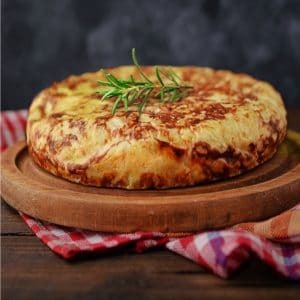 How to prepare a Spanish Omelette? Here is the recipe! Nothing is written in stone in which is the perfect Spanish omelette recipe. More or less done, with onion or without it, with overcooked or undercooked potatoes, including more ingredients or just the classic ones, with more or less eggs… This is the reason why most of the times, when doing it for the first time, the result is not as it is expected. Today we will prepare an Spanish omelette with onions and, although this time we will indicate the measurements of the ingredients, the best way to do it is by eye, always maintaining proportion and balance between all the ingredients (essential not to exceed the quantity of potatos and little eggs). 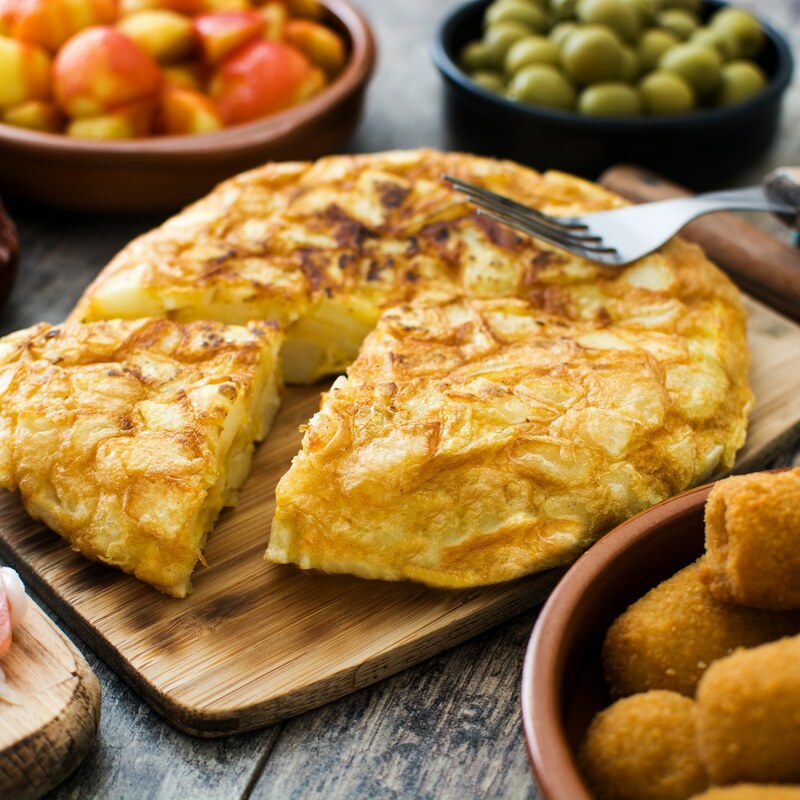 In any case, you will have a great Spanish omelette and even a better one if using potatoes with denomination of origin like the potato of Galicia. Shall we start? We start peeling and cutting the potatoes. We will do this in thin slices. Peel and chop the onion as small as possible. 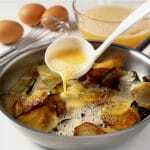 Put a good amount of oil (olive oil is possible) in a frying pan. Once hot add the potatoes and the onion. 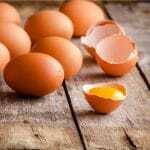 The time will depend upon your tastes; If you prefer them almost fried, we will keep them in the fire until browned; those who prefer them over cooked should cook them over a low heat and remove them when they get softened. 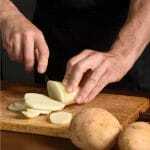 Remove potatoes and onions with a slotted spoon, and put them in the bowl. Season to taste. Put to heat a frying pan with a little bit of oil. Once the pan is very hot, we put in the mixture. This is the moment in which we will have to decide if we want it more or less set. If we want it less made, we must remove five seconds the mixture, and then leave to stand. If you prefer the omelette more set, we will have to remove it more time before let it set. After about 2 or 3 minutes, we will turn the tortilla with the help of a dish. The movement needs to be done fast so the mix won´t fall apart. Everything is a matter of practice. With the help of a spatula, we give form to the tortilla to make all the parts look uniform, and after a few minutes, remove. Serve it in your favourite plate and start enjoying!!! !